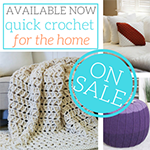 #Crochet Fox Bonnet: FREE Pattern from Busting Stitches! 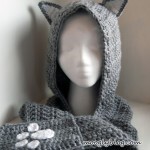 Crochet Fox Bonnet: Guest Pattern by Stacey Williams of Busting Stitches! 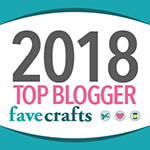 After spending the last 5 days traveling to The National NeedleArts Association summer conference, I was unable to create a new free crochet pattern for Moogly this week. 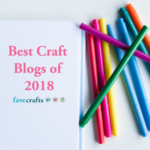 But I am lucky to have amazing bloggy friends, and the wonderful Stacey Williams, designer at Busting Stitches, has generously shared a free crochet pattern here on Moogly! 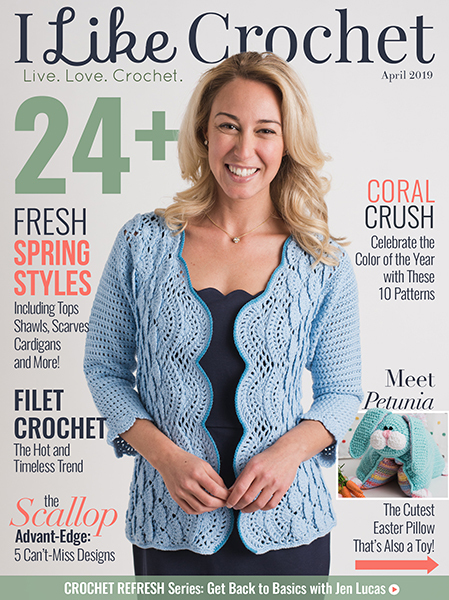 The Crochet Fox Bonnet is *insanely* cute (as are her kids! ), and I get to share size 12M to 2 Years here today! CLICK HERE FOR THE OTHER SIZES! 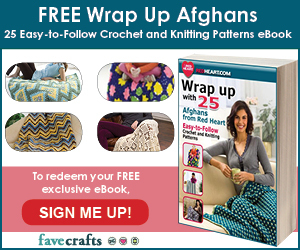 Ch 2, turn, Hdc into each stitch, 2 hdc into the last stitch. Ch 1 and tie off. Join on one side and chain 30. Tie off and weave in the ends. For the ears. Make 2. Ch 3, 2 hdc into the 3rd chain from the hook. Ch 2, turn, 3 hdc into the next stitch, hdc into the last stitch. Ch 2, turn, hdc into the next stitch, 2 hdc into the next stitch, hdc into the last 2 stitches. 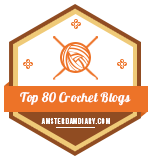 Ch 2, turn, hdc into each stitch. Tie off and leave a tail for sewing onto the bonnet. Thank you SO much Stacey! What a great fun pattern! 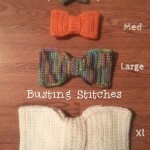 Be sure to check out all of Stacey’s great patterns at Busting Stitches – this lady’s got talent! This pattern and all photos are copyright Stacey Williams/Busting Stitches 2015 and are used here with permission. 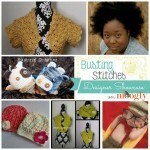 Stacey Williams of Busting Stitches: Designer Showcase! Amazing One Piece Bow in Small: Guest Pattern by Stacey Williams of Busting Stitches! 😀 That made my day! Thank you Monica! This is so cute,,,,,, I’m new to Crocheting and I’m scared to start, I keep staring at this for my granddaughter Flannery, that happens to be a different animal every day. She would love this…… OK, I feel like I’m at the high diving board with a line of kids behind, me yelling jump…. I can do this,,,,,, ok here goes, I’m going to make a fox hat..! 😀 Best of luck! I hope you enjoy it! How does it join in back? Out does it join in back? Is there a back picture? New here. Making this for my grandson! Thanks!